Blood Wedding 1. hetalia credited to Hidekaz Himaruya. Fanart credited to Aogiri. 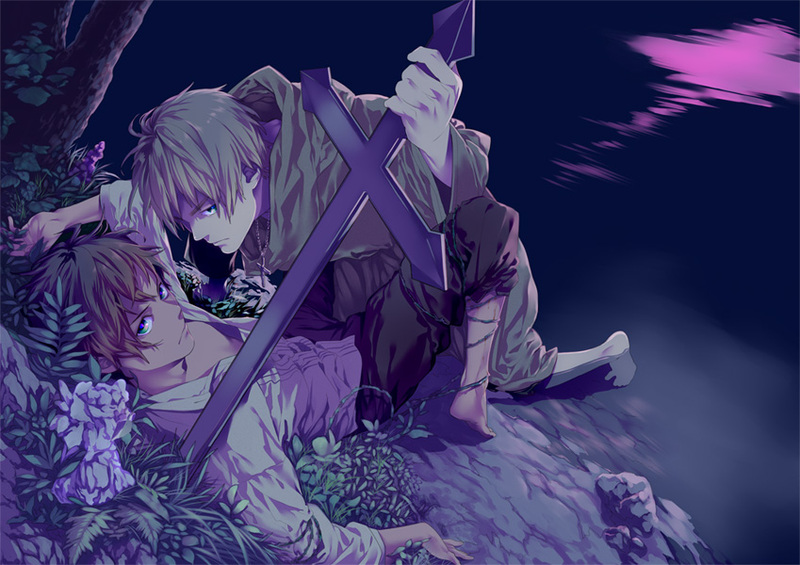 HD Wallpaper and background images in the hetalia club tagged: photo spuk uksp hetalia spain england antonio arthur.